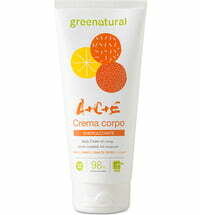 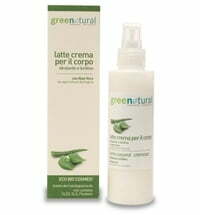 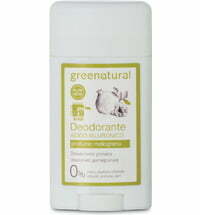 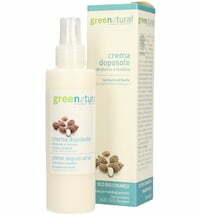 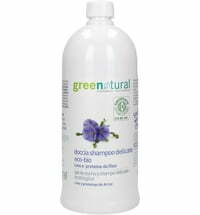 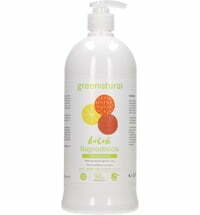 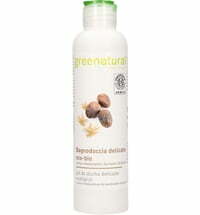 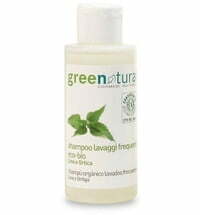 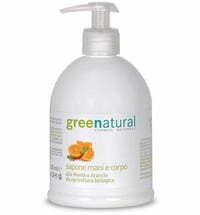 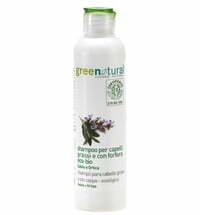 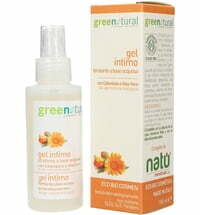 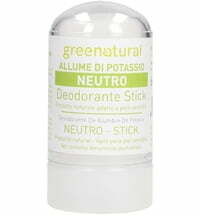 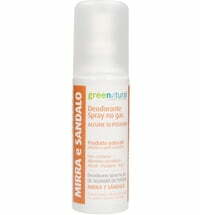 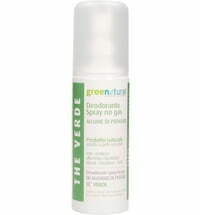 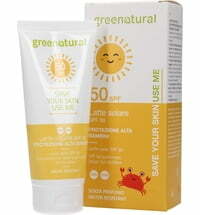 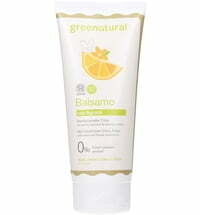 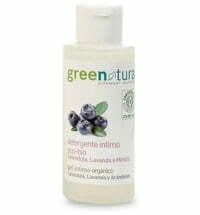 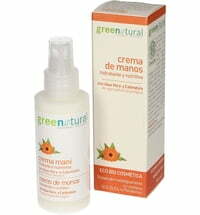 greenatural, a natural cosmetics brand develops beauty products for the whole body. 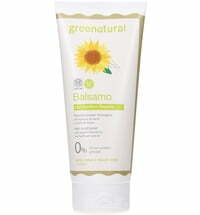 Dermatologically tested formulas uses biodegradable ingredients that are largely sourced from organic farming and are obtained from plant extracts. 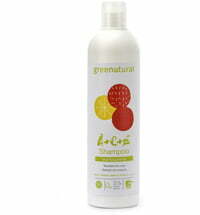 The products are free from colourants, parabens, SLES and SLS. 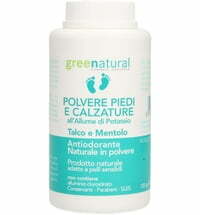 Nickel, chromium and cobalt tested.